Cicero, NY - The 2017-2018 XC and Track & Field season is finally drawing to it's exciting conclusion. Some huge stories came out of the Empire State this year, and the final chapter is yet to be written. 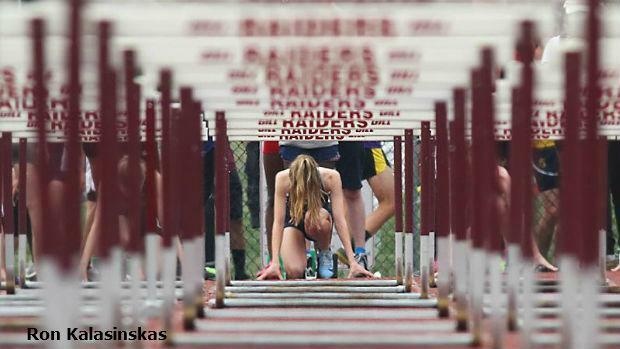 Much of the States best will battle it out at Cicero-North Syracuse this weekend, and MileSplit NY will be there to give you all the coverage you can get. But first, we break down all the best matchups in our 2018 viewers guide. So sit back, relax, and take it all in. We've got you covered. Disclaimer: These previews were based off updated entries as of 9:30pm on 6/6. Entries may have updated since then. For any updates, refer to the above link. 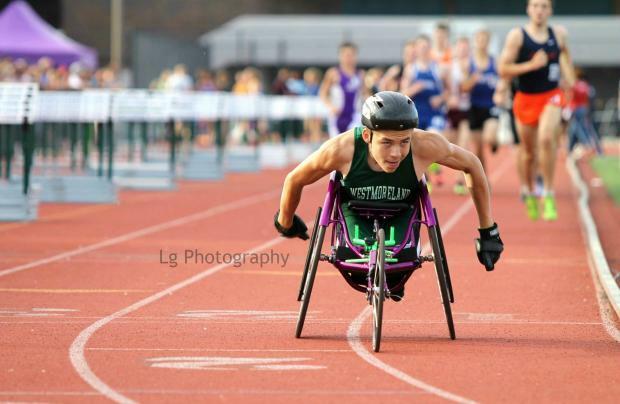 The State Meet will also include two Wheelchair races (as seen above). More can be read about that here.